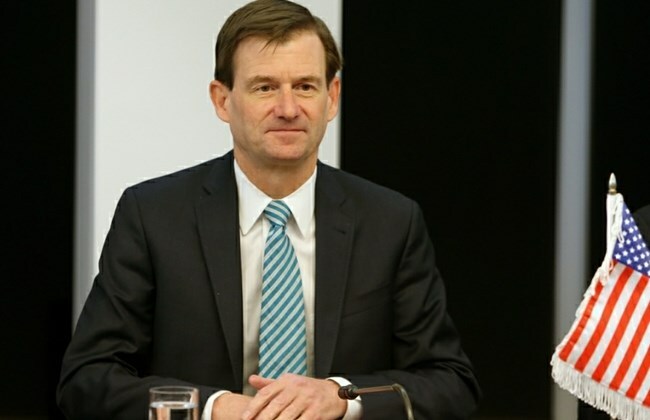 Outgoing US Ambassador in Pakistan David Hale paid a farewell visit to the Chief of Army Staff (COAS) General Qamar Javed Bajwa on Friday, a statement issued by Inter-Services Public Relations (ISPR) said. The ISPR said that COAS thanked the ambassador for his services in Pakistan and acknowledged his contributions towards Pak-US relations. Ambassador Hale thanked the COAS for the contributions to the Pakistan Army towards regional peace and stability.